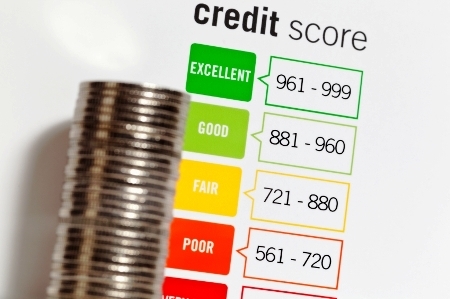 Aussie Home Loans has joined forces with credit reporting agency Experian to launch a website offering access to free consumer credit scores and lots of information on credit reporting, scoring and management of personal finances. Consumers can also sign up on the website, creditSavvy.com.au, for free monthly credit score updates, a credit file monitoring service and alerts. creditSavvy was launched on the first anniversary of the introduction of comprehensive credit reporting – an overhaul of the credit reporting rules that allowed credit providers to add a lot more information to consumer credit reports. Experian’s credit scores range from zero to 1000, with a high score representing a high degree of creditworthiness. creditSavvy will be a welcome addition to financial literacy services covering credit reporting, which are thin on the ground and have had little impact on consumer awareness. The offer is similar to Veda’s VedaScore service, which is available for a fee. The data analytics company FICO offers a consumer credit scoring service through partner banks.